Fleetwood Mac. 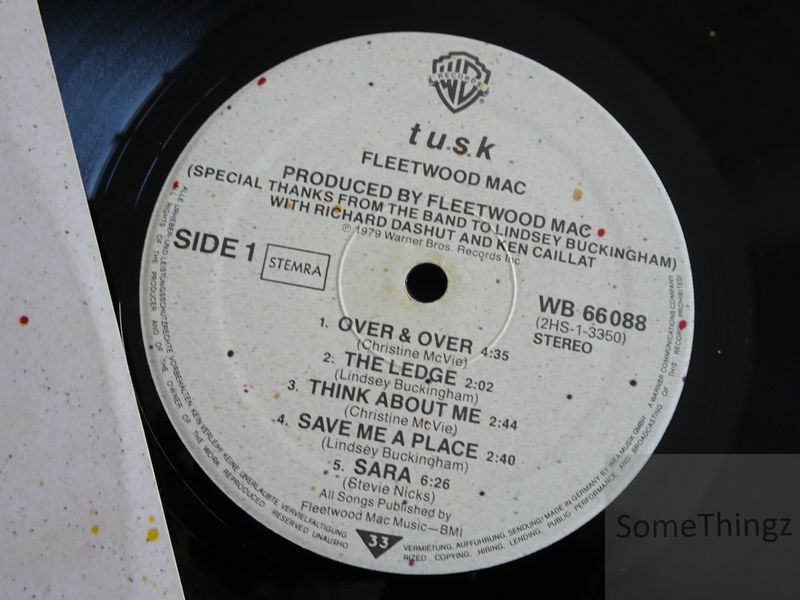 Tusk (double LP). 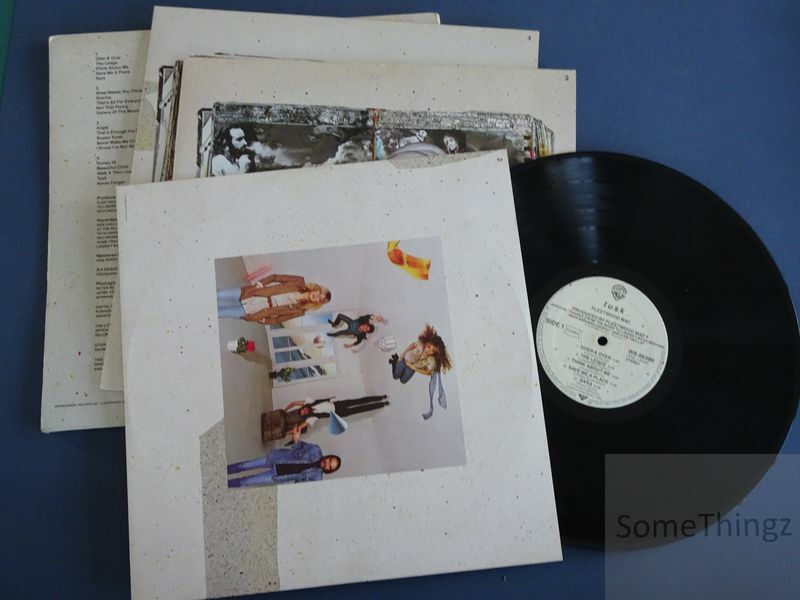 Vinyl LP, Warner Bros Records WB 66 088, 1979. 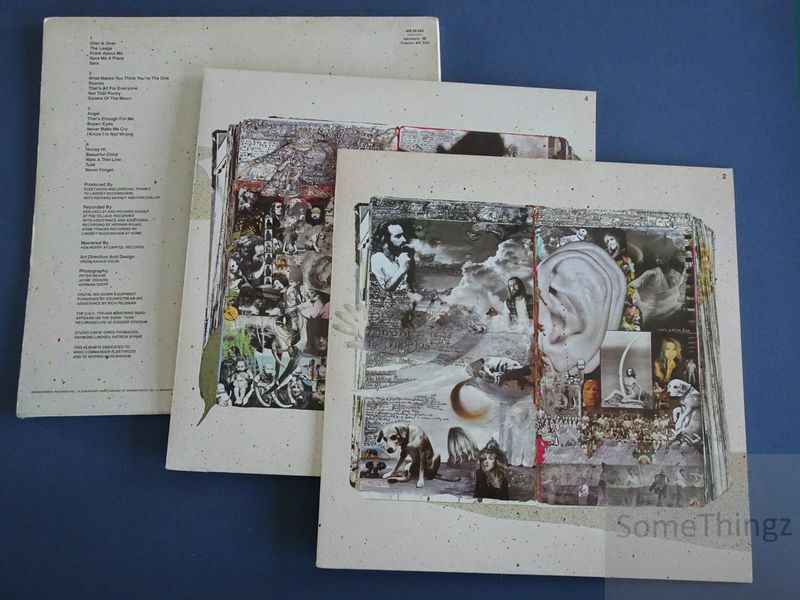 Sleeve G+, 2xLp's: VG, Innersleeves: VG. 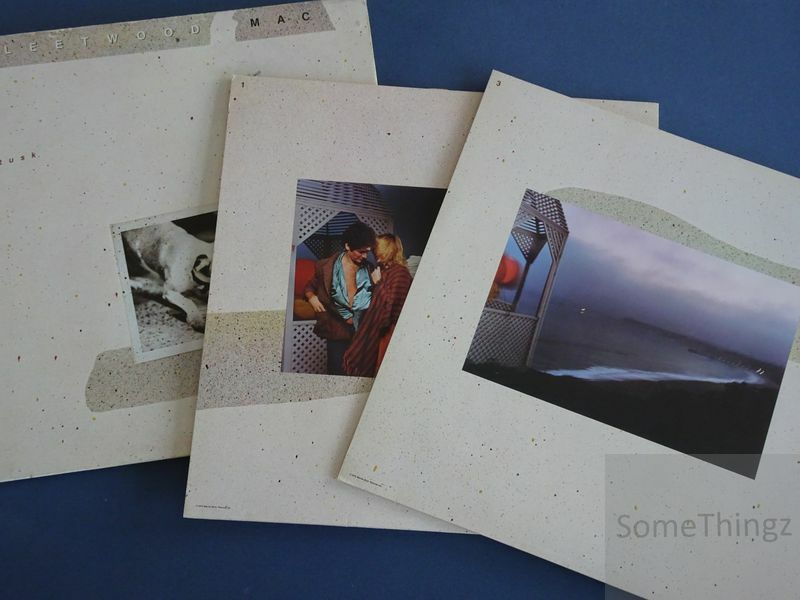 Each record in a picture dustcover and individual sleeve, inside a double sleeve. .